The large-scale testing of the Ukrainian cruise missiles will take place at the end of 2018. Oleksandr Turchynov, the Secretary of the National Security Defense Council of Ukraine (NSDC) claimed this at the 11th Kyiv Security Council as Interfax-Ukraine reported. ‘Talking about the preparation of the Ukrainian cruise missiles, we will see the launching system, the worked out technology of the production of these missiles. The serious testing will take place, not state, but quite large-scale, at the end of 2018’, he reported. 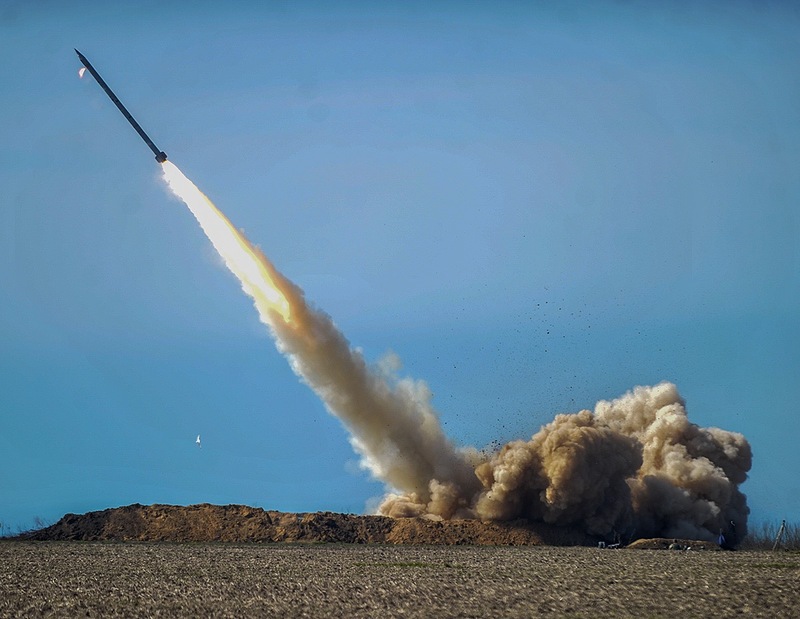 Earlier Turchynov noted that the tactic and technical characteristics of the Ukrainian missiles do not contradict the Intermediate-Range Nuclear Forces Treaty (INF Treaty). ‘A few months ago we held the testing of a Ukrainian cruise missile and the next day our American partners sent us a letter with the demand to provide the tactic and technical characteristics of the missile to know whether they increase the limited range of the missiles, whether we are moving beyond the ratified treaties’, he said. As we reported on April 10, the state testing of new Vilkha missile system has begun in Odesa region, Southern Ukraine. On December 22, 2017, the Armed Forces of Ukraine held the successful trial of the Vilkha missile system.